﻿ The Orchid Hotel, Mumbai | FROM $64 - SAVE ON AGODA! "Rooms and spacious with a decent sized sitting area ." Have a question for The Orchid Hotel? "All the guest services were good (and special mention to the courtesy extended Ms Samantha in arranging one of my family meeting at the Hotel)." "Friendly staff & nice ambient !" "Very friendly and helpful staff, efficient service and comfy..."
Certified as Mumbai’s first eco-friendly hotel, this award winning accommodation is tailored to make your stay a pleasant one. 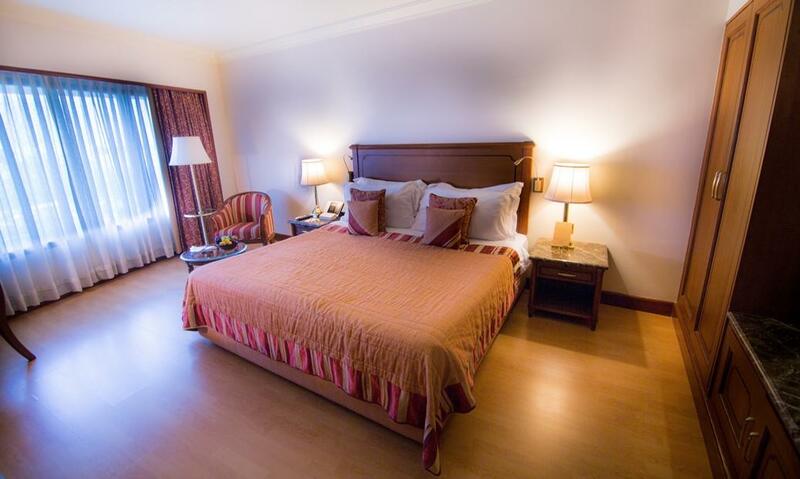 Adjacent to the airport, the location is superbly convenient for business travelers and holiday makers. 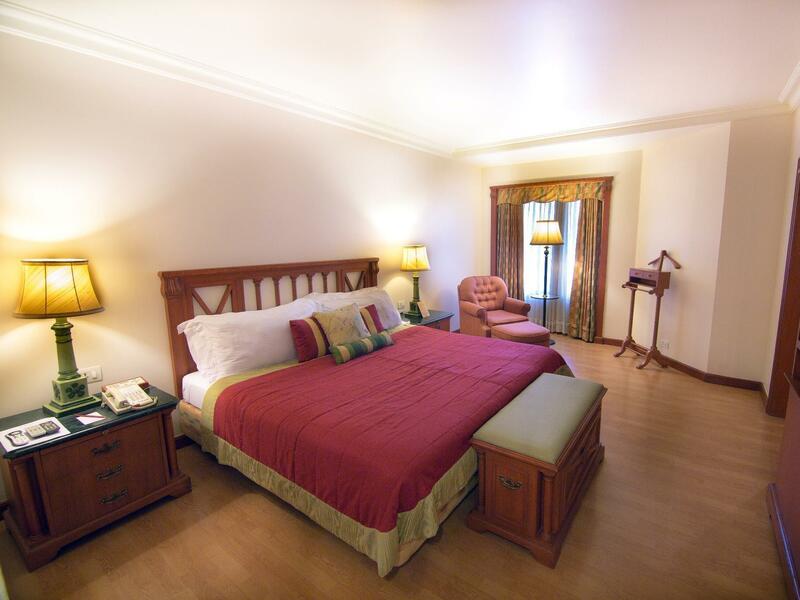 The Orchid Hotel's 245 rooms are comfortable, cozy, and provide essential amenities. The on-site Vindhyas restaurant is said to be the best restaurant in town. Set up as an ethnic temple, there are folk dancing performances for your entertainment whilst you sample the carefully prepared tasty treats. Renowned for its exclusivity, The Orchid Hotel is a top choice in Mumbai and offers top quality variety in cuisine. 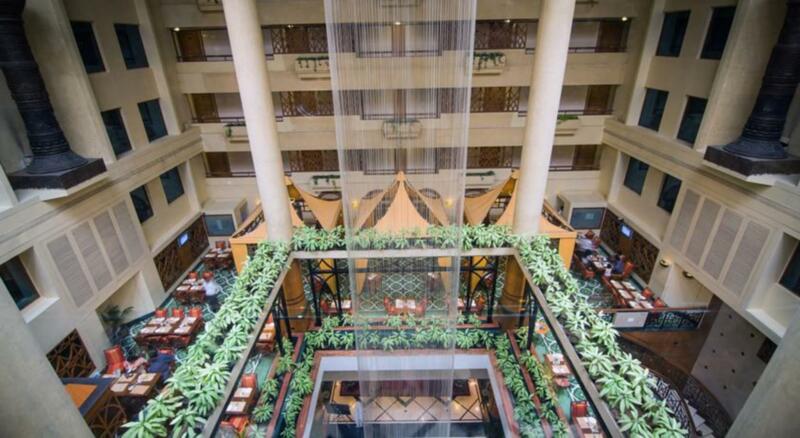 For relaxation and leisure, don’t miss the swimming pool, Merlins Bar, and the 70-foot waterfall in the hotel’s atrium. "Perfect staff who were always willing to help you with all r..."
Airport transfer is available at no additional charge. In order to reserve the transfer, please inform the property of your arrival details at least 2 days prior to arrival. The property does not accept American Express credit card. Airport transfer from Terminal 1B at the Domestic airport is available at no extra fee. Transfer from Terminal 2 at the international airport is available at an additional charge of INR 900 (no tax included) per way per car. The property does not permit food and beverages from outside. Visitors are allowed to access the residential area from 09:00 AM to 08:00 PM. Food at The Boulevard was terrific. We had South of Vindhyas on our mind as well but couldn't make it as we had little time on hand. Staff at the hotel is very courteous and well trained. So much so that I still remember names of some people - Rehman from Boulevard, Leslie who helped me with digital key problem and Ashok the house keeping staff. Only issue I see is bad sound insulation. Maybe we were staying at the older wing of the hotel and the new part maybe better. But in my room I could hear noises from the lobby, upper and adjacent rooms. Btw I passed by Mr Kamat during my stay but wasn't sure if it was him. Later I asked a manager to confirm. He was with some other guests and I was pleased to see how much he cared for his guests. 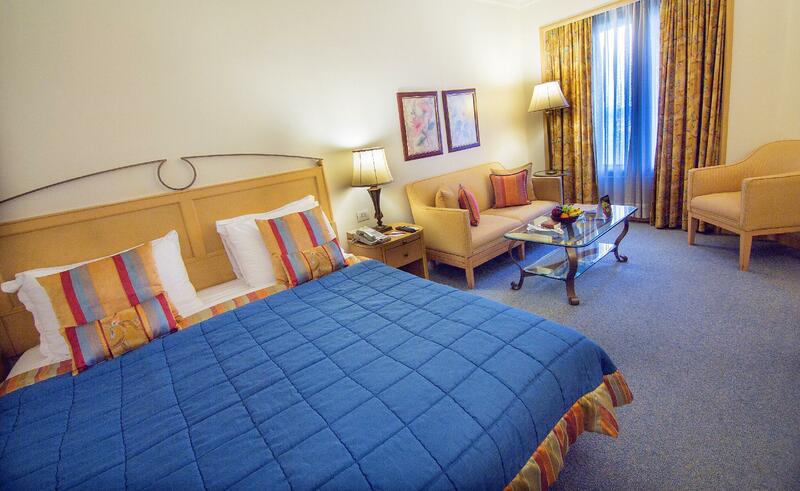 Grand five star hotel, good food, beautifully maintained. Great roof top restaurant with polite staffs. Drawback: Old and in pathetic condition sofa in the room. Shower mixer not working properly. Even after opening both taps (hot & cold), for a few seconds water from shower was either very hot or cold. It was repeating intermittently. I had a guest at your hotel Orchid. Unfortunately, the Tax invoice did not have the signature of the guest at the time of check out. I am told by your staff that if payment is done electronically, the signature of the guest will not show on the invoice. The reason for requesting for a Tax invoice is for the purpose of Audit. Hence; make sure that the guest signs before check out. Overall: Hotel and Service was GOOD. 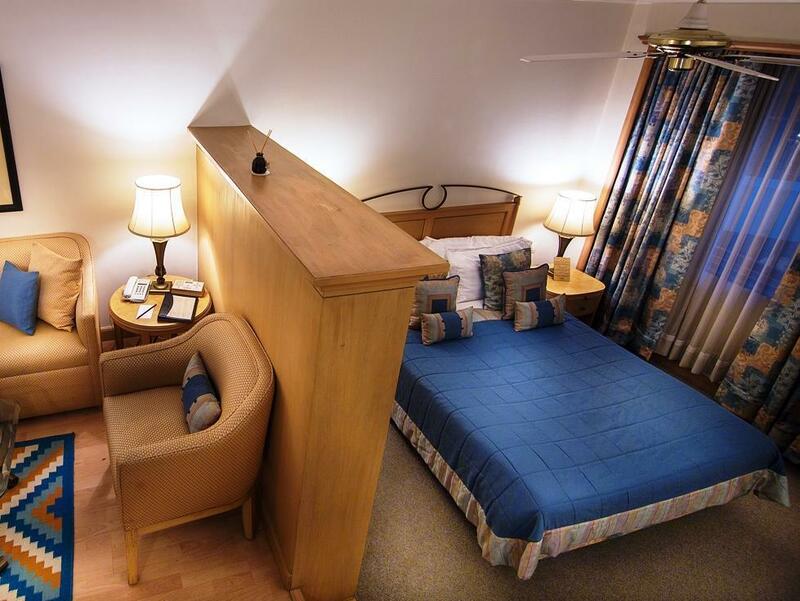 This hotel is situated at very strategic location and well connected to Airport and Railways. Hospitality from staff is extremely good with all facilities. Variety in Breakfast and quality awesome. Need to be cost economical on few transportation system like transfer to International airport, which is extremely expensive. Guests from hotel have to search for economical transportation and this does lead to issues. Hotel Management should take this feedback seriously and make it more convenient. This is a small hotel, down a side road in a run down wasteland area. It is very old & tired. When we arrived there was no furniture in the lobby. Later after my observation some appeared. No towels in the room. When they were delivered they were old & worn out. The price of this hotel on Agoda was 500% more expensive that on Trivago, which we only found after paying the hotel as they demanded full payment at check in. I never felt safe here and left early. Had only few hours for transit, probably they gave us the worst hotel room, aircon was so loud, and lights were not working properly, just very bad experience, only good point is the free ride to the domestic airport next day. Need to improve customer relation for junior staff. They need to update systems for room service because each time you call they ask for room number. took longer time for room service during night hours than day. The proximity to the airport helped. Staff and their hospitality was par excellence. Food was tasty too. Some dishes were expensive. Considering the weather of Mumbai in mind and that the hotel is mostly carpeted, the housekeeping should pay more attention to smell of dampness in the bathrooms. It would be good if a few frangrance dispensers are placed in bathrooms too. Rest all was very good. 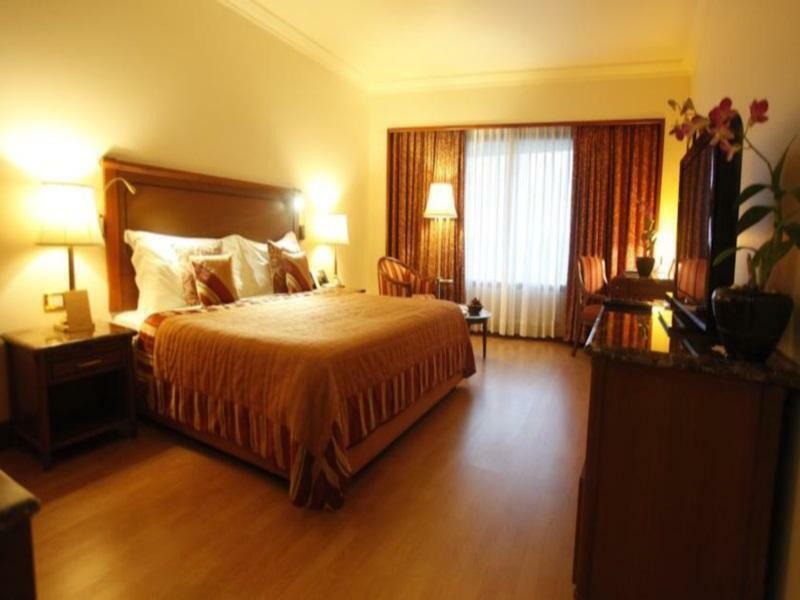 Close to the airport which is a huge plus and staff is helpful as well. Had a good stay. Loved this eco-hotel! Stayed in the new rooms and much choice of dining options. The bathroom inspired me to upgrade my own. So close to the airport, but never heard a plane until I went on the rooftop for NYE celebrations. Boy, this hotel can throw a party and buffets - they made the buffets a work of art! Just such a shame that all the Mumbai attractions we wanted were at least 1 1/2 hours away. Loved Mumbai and this hotel was such a great place to stay while we explored this beaut city. Have noticed a visible drop in quality of service. Especially in the restaurant where less waiters are seen during peak breakfast hours and seen frantically trying to reach customers. Clearing room service trays did not happen after reminders and did not happen at all till i checked out the room. My experience at The Orchid Hotel stands out as the most horrendous, lousy experience I have ever had at a hotel worldwide. I had submitted a request for early check in while making the booking. Upon arriving at the hotel, I was told that the hotel was overbooked & no rooms were available. I was made to wait for over 2 hours during which there were no basic courtesies, not even a glass of water was offered to me! After dealing with 4 members of their staff, They had the cheek to tell me that extra money would have to be paid for the early check in. I was so disgusted that I walked out with my luggage, refused to check in into the disgusting, unprofessional Hotel Orchid, summoned a cab and moved into another hotel where I had a most memorable, pleasant stay. I sent emails to The Orchid Hotel and guess what, I did not receive any replies. I tried contacting Customer Service at Agoda but they did not respond at all. So I ended up paying twice over for 2 hotels.